94 left in stock, Hurry! Always striving to stay at the “peak” of the industry, Peak offers machines and equipment that are manufactured to suit any artist’s needs. The Trona is a sturdy, heavy-duty grip for artists who prefer heft and balance while working with heavier machines. It has a 34mm diameter and a smooth aluminum body that has been anodized for durability. It features a textured top mechanism, designed to spin or “click” for convenient needle depth adjustment during tattoo procedures. The Trona also securely locks in place to prevent involuntary turning for steady tattooing. The grip has a grooved backstem for better traction. It is compatible with all major cartridge systems and the 3mm internal bore works with all drive bar tip styles, so that it can be used with the artist’s preferred cartridge needles for nearly any machine. The Peak Trona Grip is available in a variety of colors. 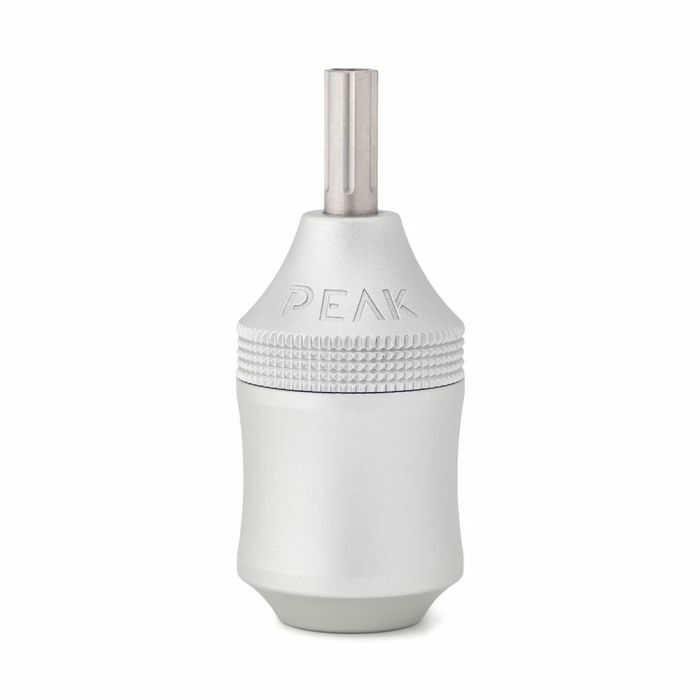 This listing is for the Peak Trona Aluminum Cartridge Grip in Silver. Two plunger bars are included with your purchase. 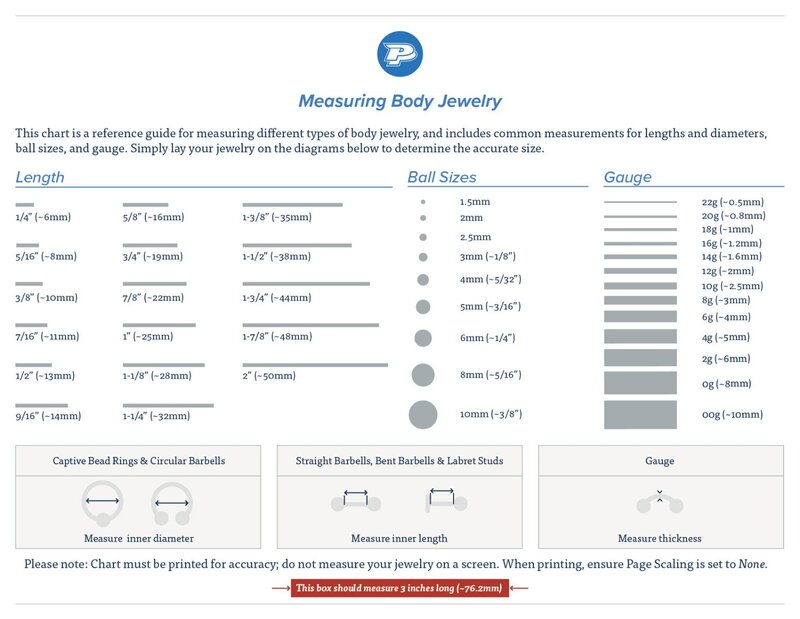 Please Note: Autoclave at 150°C or below. As with all anodized metals, anodized aluminum will fade over time depending on usage and autoclaving frequency.